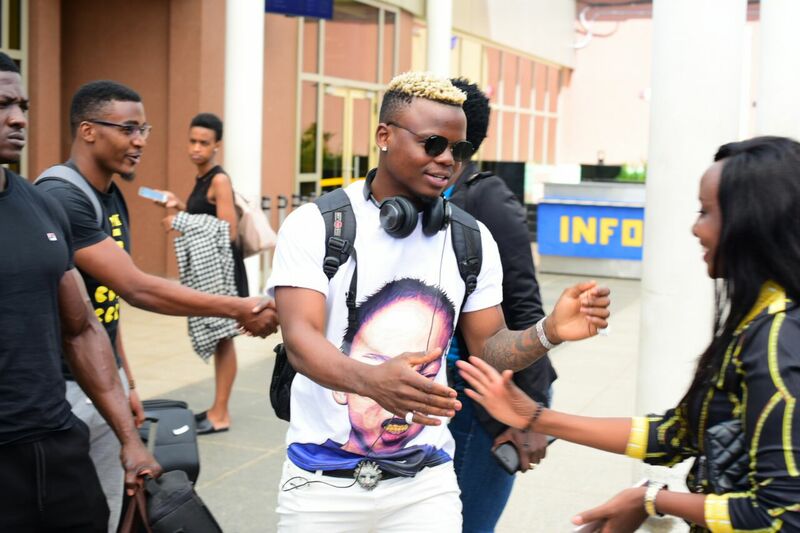 Tanzanian sensation Harmonize arrived in Nairobi on Friday morning. The ‘Kwangwaru’ hit maker is lined up for a major gig in the city tonight. 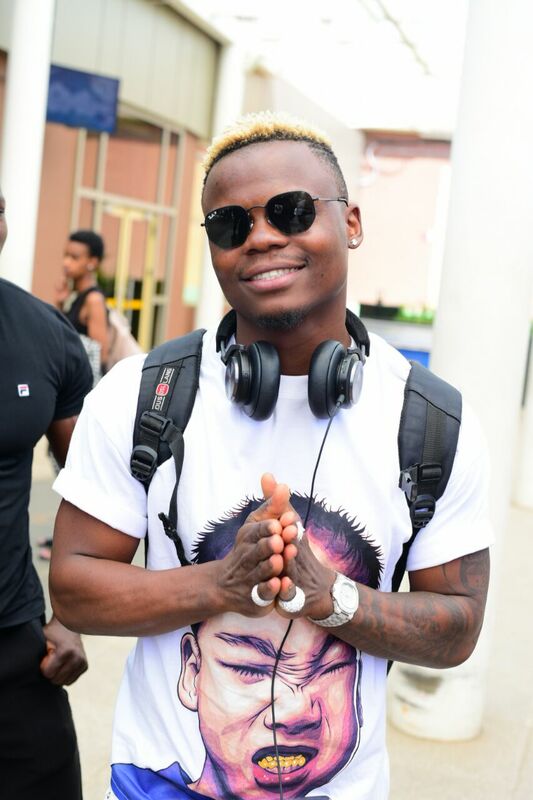 Harmonize is slated to perform at the launch of the newest nightclub in Nairobi – High Club. The entertainment hotspot opens its door to revelers this Friday night. Kilimani is turning out to be the new entertainment hub in Nairobi. The new club – High Club is located in Kilimani, Kiza and B-Club are the other high-end clubs that are also located in Kilimani. 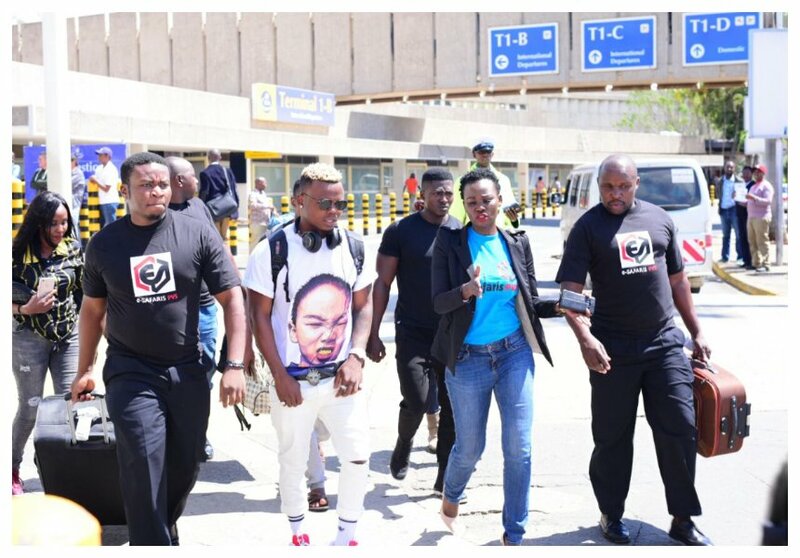 Interestingly all the three clubs – High Club, Kiza and B-Club are located just a few meters from each other. 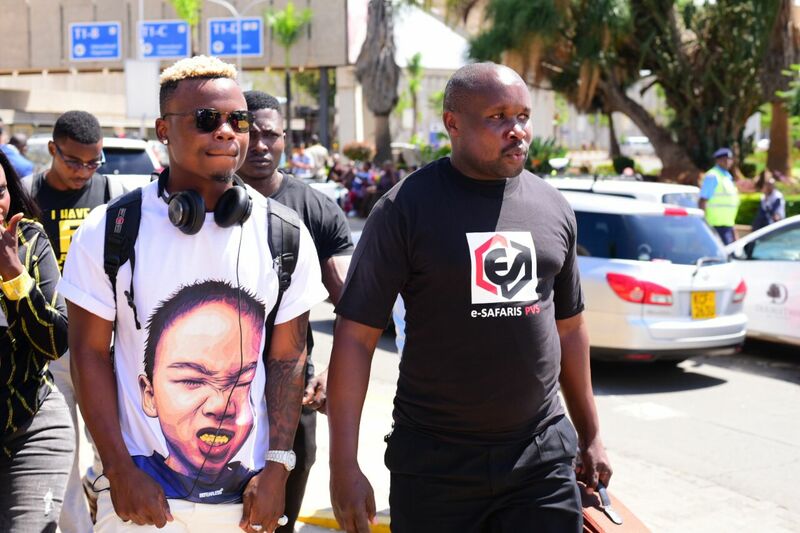 Harmonize will perform at High Club alongside Vera Sidika’s boyfriend Otile Brown. Mzazi Willy M Tuva and his Mseto Crew will host the event.